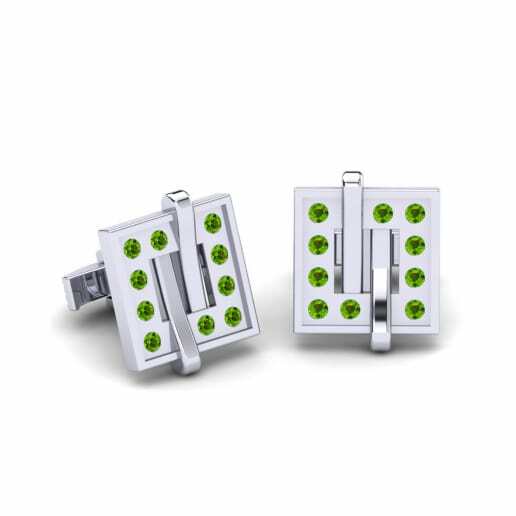 The naturally misty and intense color of peridot affords cufflinks with a property that reflects the essence of the earth and makes them more desirable and special. 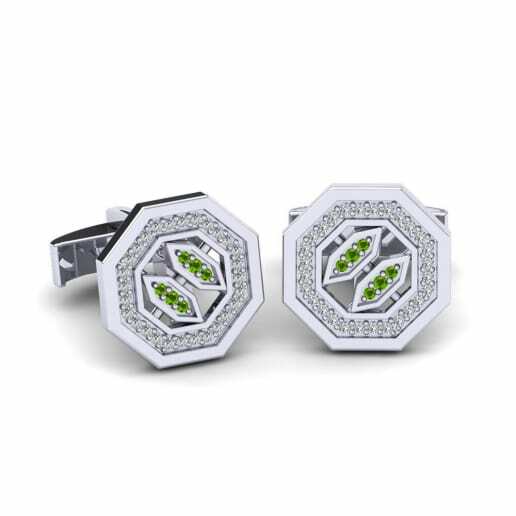 Either as a gift for a loved one or a treat for you, cufflinks are the best way for men to effectively finish off their outfit for both formal and informal occasions. 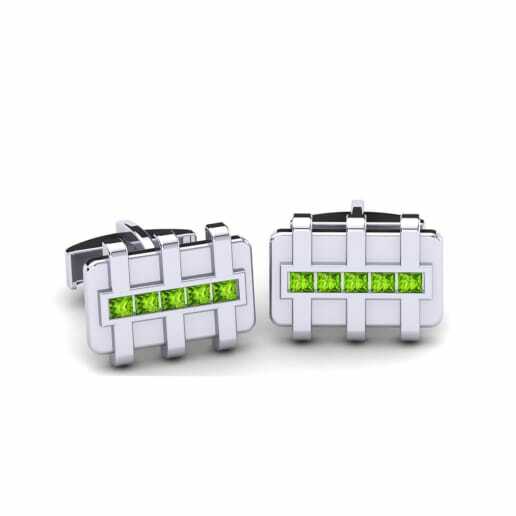 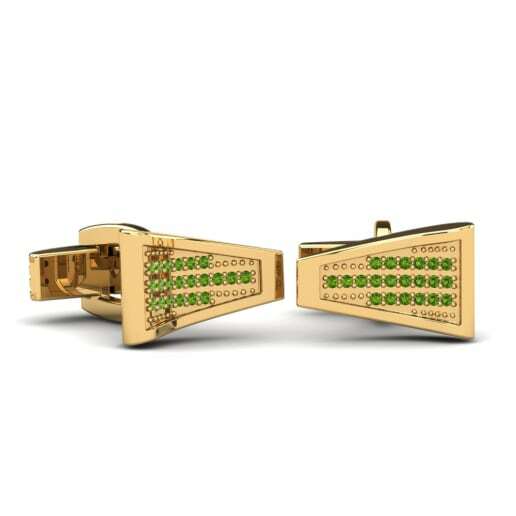 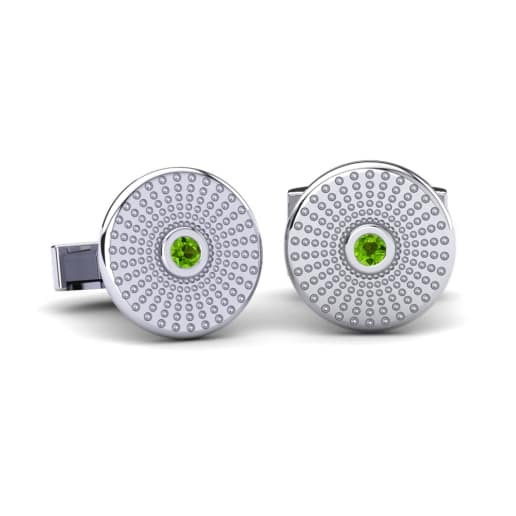 A pair of peridot cufflinks would effortlessly match any color outfit or semblance of style. 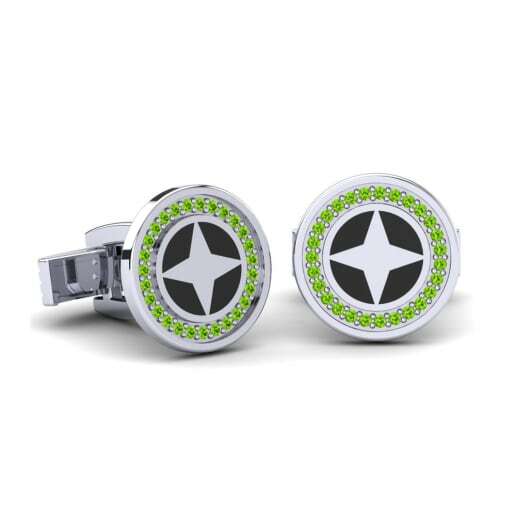 Browse our collection now and create your own statement of masculinity!